Set in the paradise of Ao Nang Krabi Thailand. Krabi Road Studios has a 40m2 control room, 15m2 drum booth & 6m2 vocal booth with state of the art digital and analogue recording equipment. 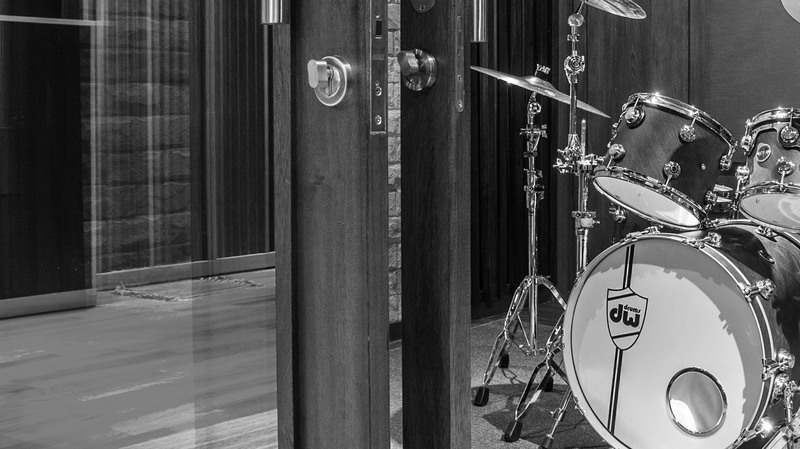 The rooms are all built to an acoustically high standard and the drum room has a great live sound but can be changed to a dry sound withing minutes. Private and secure accommodation - and an ambience and vibe that can only be achieved in a place like this, here...in paradise! As we are adding to the list all the time, please check out the main links above to stay updated. 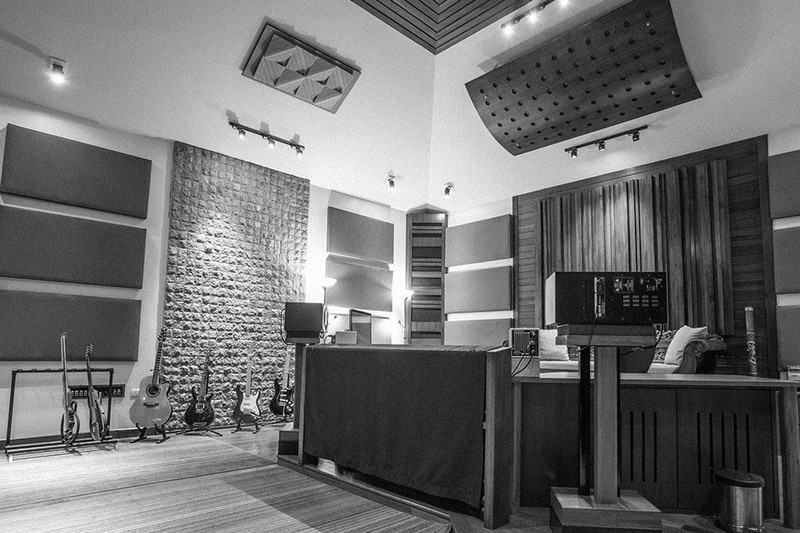 Krabi Road Studios - "Bringing the Inspiration back into recording"
and is fluent in both Thai & English.